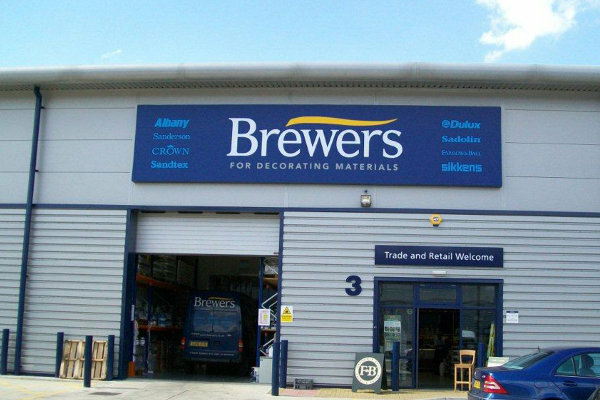 Brewers Decorator Centre in Harlow has been on Dukes Park since 2010; a relocation that gave us even more room. We now have a wallpaper showroom with lots of pattern books plus a Wallpaper Direct terminal, as well as a great choice of trade and designer paints and paint mixing capability. Decorators and homeowners aren’t our only customers; we look after the needs of medium and large building and refurbishment contractors and stock large volumes of new-build trade paints. We’ll happily visit any site to give you our expert opinion on the best product for each part of the job and deliver to site when you’re ready. Another advantage of our move to Dukes Park is the increased accessibility for people with limited mobility. There’s also dedicated disabled space among the customer parking outside. 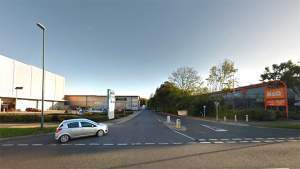 Duke’s Park is just off Edinburgh Way – look out for the entrance in between B&Q and the orange and grey LOKnSTORE building.